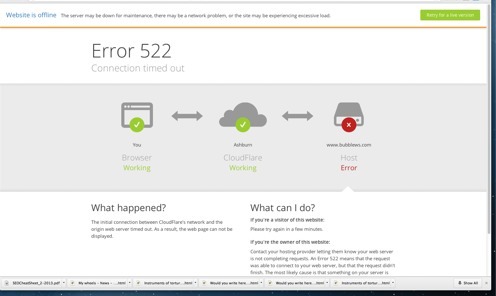 how to fix 504 gateway nginx timeout error cloud fare 522 524 error in wordpress in vps server. how to fix 504 gateway nginx timeout error? 504 gate way time out problem description. Nginx is an open source reverse proxy server for HTTP, HTTPS, SMTP, POP3, and IMAP protocols, as well as a load balancer, HTTP cache, and a web server. The nginx project started with a strong focus on high concurrency, high performance and low memory usag. how nginx causes 504 timeout? this error appears mainly nginx installed servers. because ngnix reduces max exceution time for .php script. how to fix 504 error in nginx servers. simply we need to increase timeout range unfortunately newbies with out knowledge can’ do this we need to contact hosting support for increasing limit. some times it’s not worked hosting proviers ask permission you to uninstall ngnix. if you do this you are out of 504 gateway error. but you get high cpu load on server. how to increase the time out limit in ngnix? If they are not there you may add them or create a .conf file in /etc/nginx/conf.d/ folder with those values. read more about this ngnix .org official. for how to fix 520 521 523 524 gate way time out in cloud fare visit cloud fare. these errors not by cloud fare it’s by your web server.